Democratic California Rep. Maxine Waters is promising Wall Street a rough ride as she takes up the gavel of the House Financial Services Committee. Democratic New York Rep. Alexandria Ocasio-Cortez will also be serving on the committee with Waters and the two of them are anxious to regulate American finance after President Donald Trump has emphasized deregulation in his term of office. Waters is fully aware the financial sector does not view her as a friend of American business. Waters has a special enmity for the Wells Fargo bank. 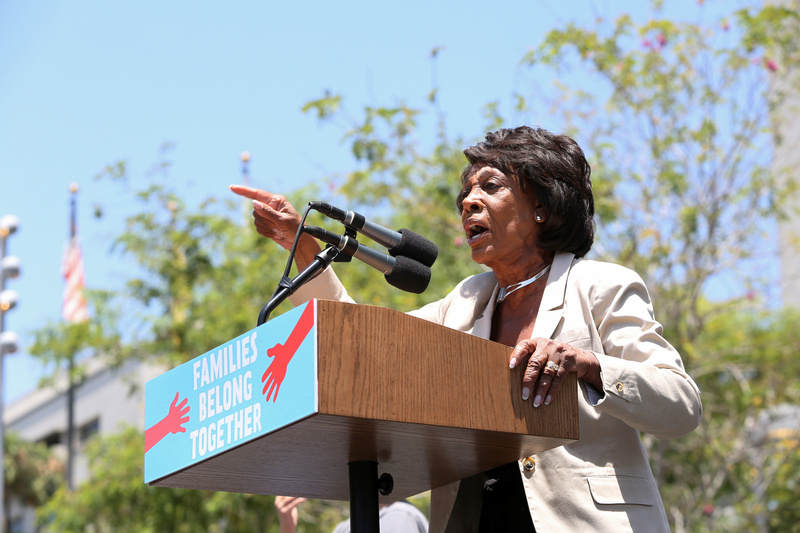 In a letter to her Democratic colleagues that the Los Angeles Times intercepted, Waters outlined her concerns, calling Wells Fargo a “recidivist financial institution” that she aimed to discipline with a bill that would dismantle large banks.